One rainy afternoon, a terrifying incident makes him question his grip on reality. A stranger breaks into his house, accusing Martin of stealing his wife, his children—and his life. Claiming to be the real Martin Stillwater, the intruder threatens to take what is rightfully his. The police think he’s a figment of Martin’s imagination. But Martin and his family have no choice but to believe the stranger’s threat. And run for their lives. But wherever they go—wherever they hide—he finds them. 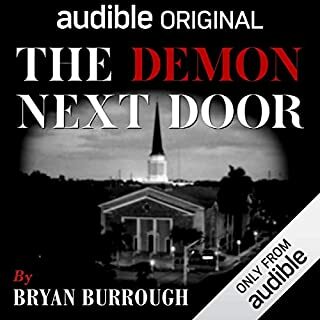 I really enjoyed this book and listened to it in just a couple of days. It had all the elements I like in a story: suspense, mystery, a little Sci-fi, etc. Although I tend to think of Koontz as a B writer, I call this one an A. I thought it was creative and not too far fetched. I do not agree that he forces his religious views on others or shows disdain for people who don't agree with him. The religious/spiritual parts of the book are small and appropriate. I also do not agree that the book starts slow. The beginning is slower but normal as he builds the story into fairly quick action. I don't think you'll be disappointed. The narrator was pretty good, although I smiled at his mispronunciation of a couple of words. Overall, great story, great listen. 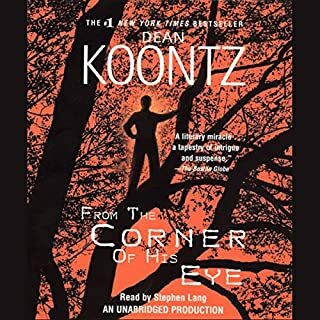 Very interesting Koontz book, and I've listened to many of them. The first part of the book is very, very, creepy. It made me more anxious than I think any book has ever done. In fact, if I was feeling anxious about something else, I had to stop listening as it felt overwhelming. Eventually things level out when the "good guys" begin to fight back. Very interesting villains. I enjoyed the narration; he reflected the thought processes of the double in an intriguing way. 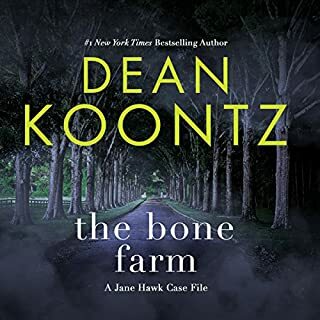 Not my favorite Koontz, but one I certainly will remember. thriller. Never dull, always had my attention. Dean Koontz did not let me down. I have read all of Mr Koontz' works. Although not my favorite and slow at the start, this book really kicked into nail biting reading in the second half. Appropriate for election years especially, it really makes you wonder and question. As a nation we should always pay attention to what is going on in our government to protect our many freedoms. This novel started out with a lot of promise. The story line was intriguing seeing it from multiple points of view. However, where I had a bit of an issue was the stretch before the end. I felt that I was just wishing for a conclusion sooner than it came. I'm not so sure I would say this was a psychological thriller, I would classify it more as a sci fi kind of story. 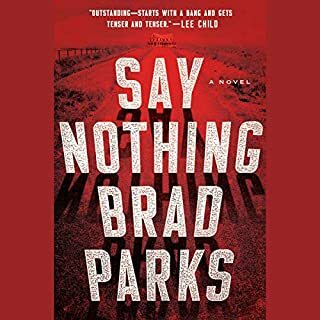 Wasn't a bad novel by any means, I would have given it a better rating, however this just wasn't exactly what I thought it would be. The story line and conclusion was a bit out there and far fetched. I enjoyed Mr. 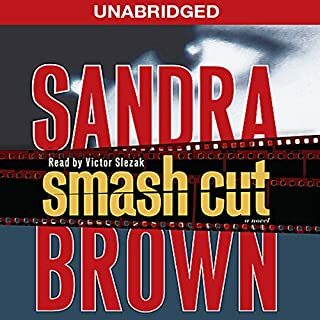 Murder when I read it and again when I listened to it. Loved those girls. I would go nuts if my own kids had gone on at me like they had, but my kids weren't as spontaneous as those two, either. I will admit that for a while there I thought that I had picked a dud! the story started slowly enough with a lot of attention to descriptive prose. But I hung in there and it was worth the read. 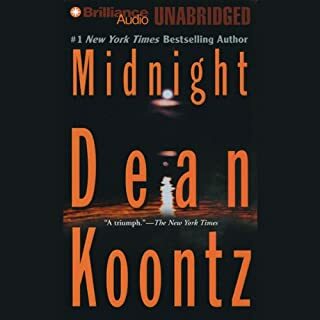 I always enjoy Dean Koontz books. This was no exception. Will read more as he writes them. 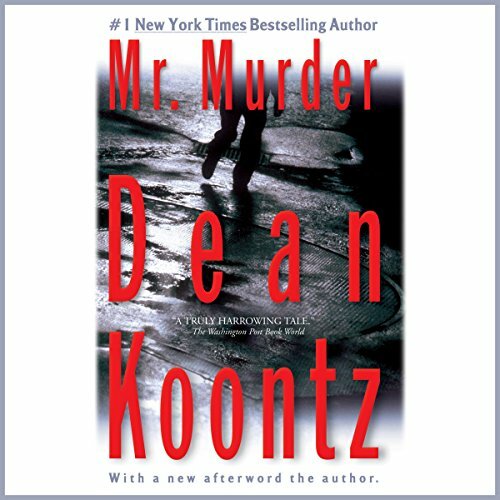 Dean Koontz has a talent for writing great thrillers that keep you wanting more! This one is no exception. I have already listened to it twice. MOST of the first part of this book was absolutely BORING... I was about ready to stop the read but glad I didn't. If you can get thru several several chapters keep on reading. I wouldn't say this was one of Koontz best but it was a nice read especially Part 2. I like my books to grab me at the very beginner and this one certainly did not.